Top Engineering colleges in Hamirpur, list of best ranking private, government colleges in Hamirpur. 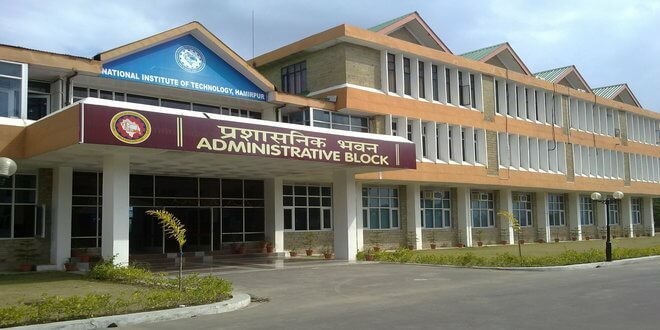 Colleges offering courses B. tech and M. tech in Hamirpur. Admission alerts, Fee Structures of engineering colleges in Hamirpur.